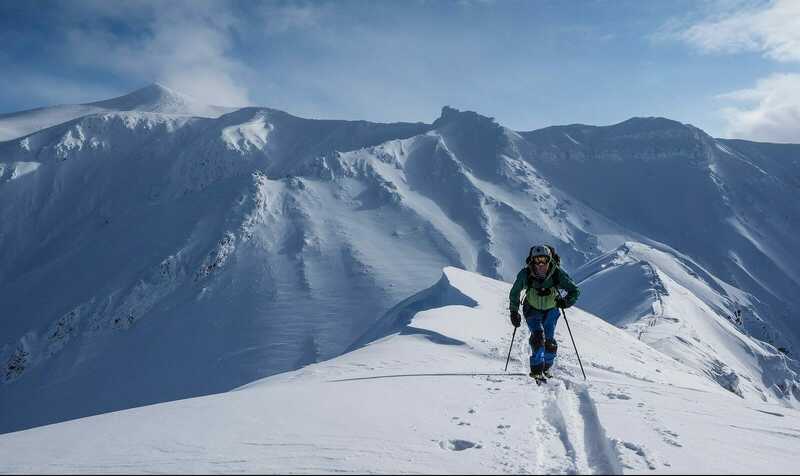 SAPPORO CITY, JAPAN | Today, Rob Thomson, a New Zealander resident in Hokkaido, launched an independent, free, online English-language database of Hokkaido backcountry ski touring routes. 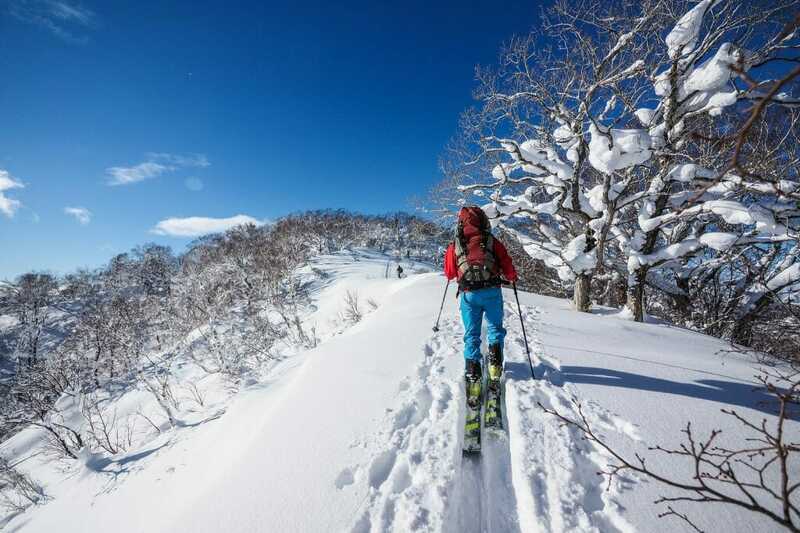 The database so far has 38 established ski touring routes across Hokkaido, with new routes added weekly during the Hokkaido winter. THE HOKKAIDO WILDS is Japan’s first, fully filterable and searchable database of ski touring routes offered in English. 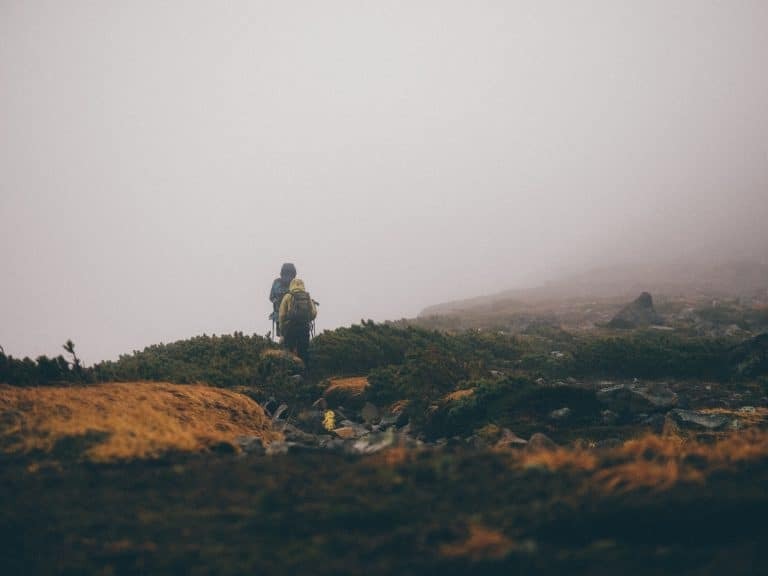 Location-based search (find routes near you). GPX and KML route files. Printable PDF topographical maps and official topo map references. Trailhead locations including public transport information. 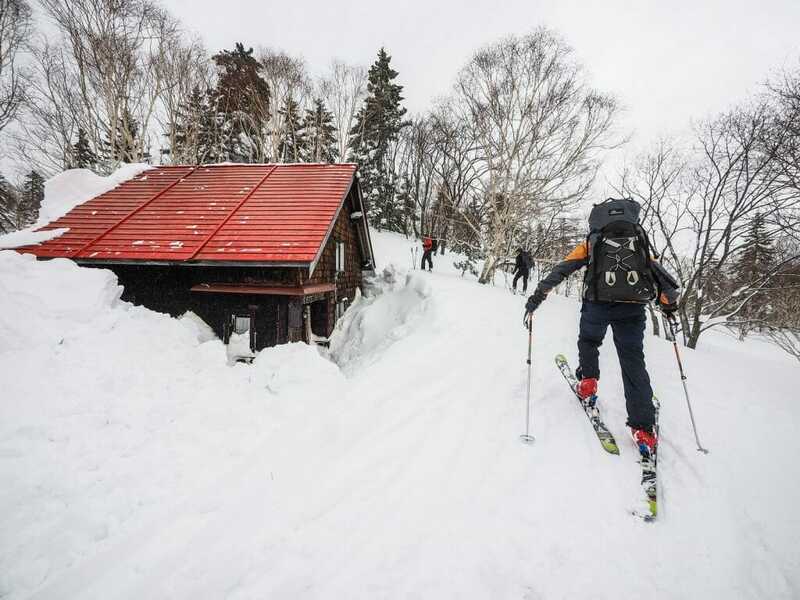 Hokkaido mountain hut information (https://hokkaidowilds.org/huts). Onsen hotsprings nearby each trailhead. Safety tips and frequently asked questions, etc. 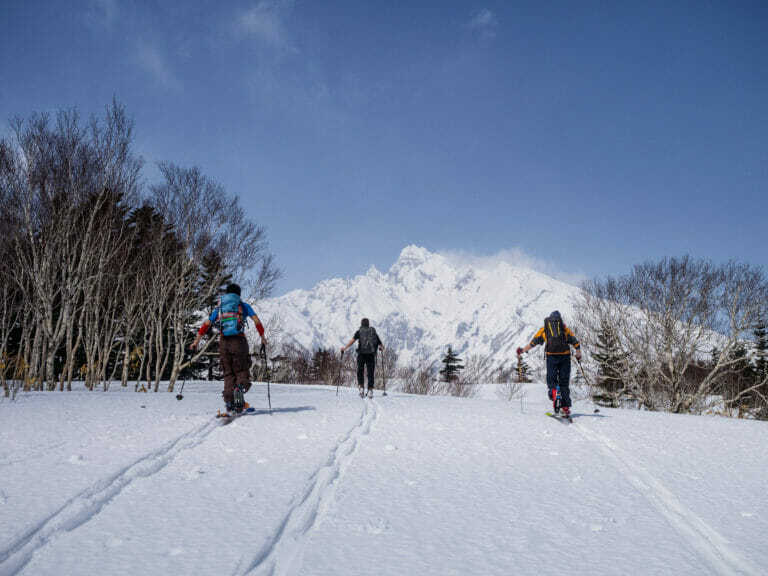 The Hokkaido Wilds is a non-profit website that exists to inspire people to explore and enjoy Hokkaido’s extraordinary outdoors by ski, bicycle and foot in an informed and responsible way. 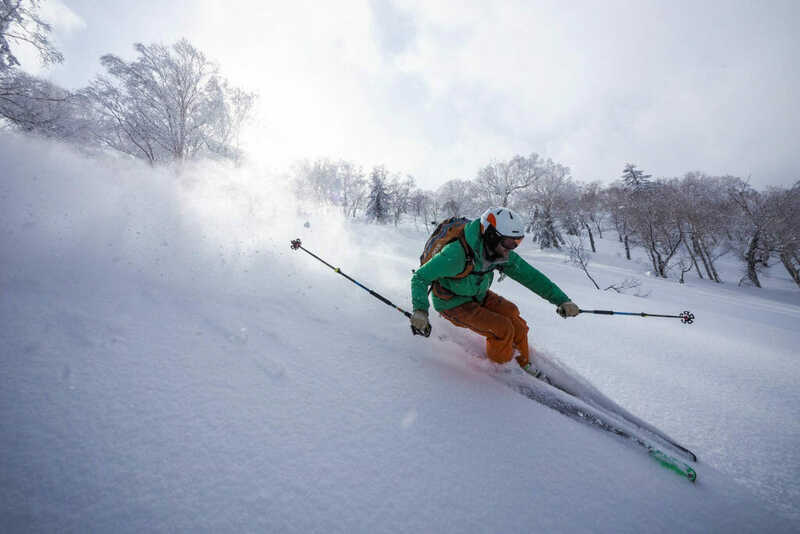 Hokkaido Wilds founder Rob Thomson, has lived in Japan for 12 years (8 in Hokkaido), and works as an assistant professor of media and communications at Hokusei Gakuen University in Sapporo City. 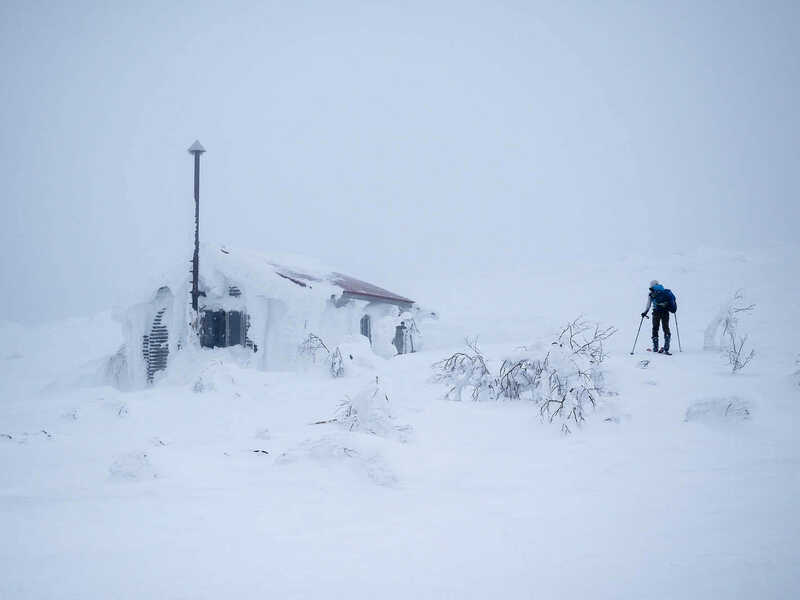 He worked with Polish skier and graphic designer Dominika Gan on the design and layout of the site. 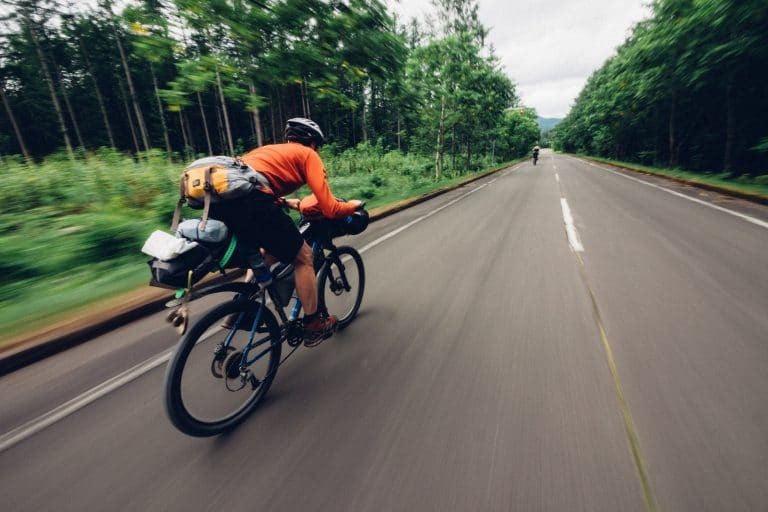 Rob previously cycled from Japan to Switzerland, and still holds the Guinness World Record for the Longest Journey by Skateboard (12,159km). 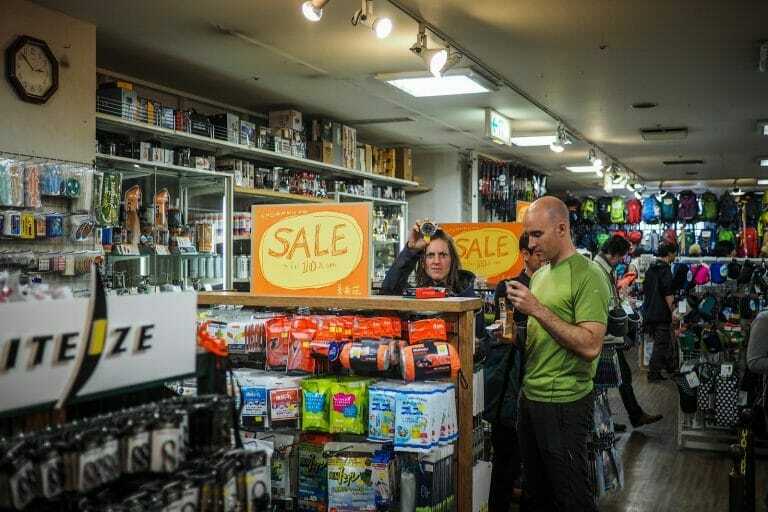 For a collection of photos for use in articles and blog posts, please take a look at Rob’s Hokkaido Ski Touring Highlights album on Flickr here. 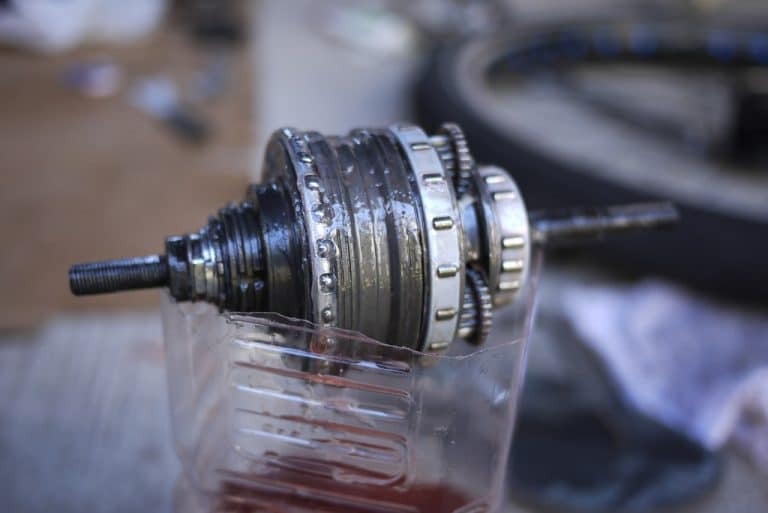 Images in this album are licences under a Creative Commons attribution license. A sample of the images are below.